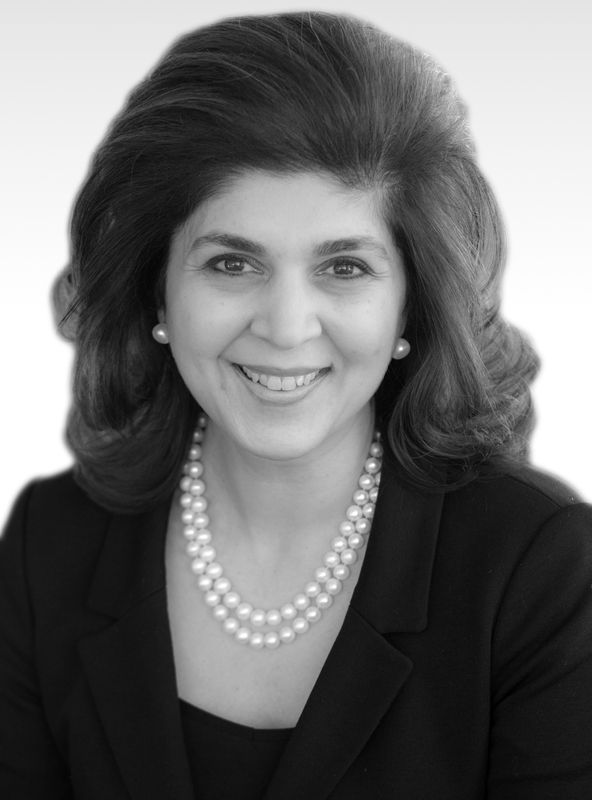 Farah Pandith is an author, foreign policy strategist, and former diplomat. A world-leading expert and pioneer in countering violent extremism, she is a frequent media commentator and public speaker. She served as a political appointee under Presidents George H.W. Bush, George W. Bush, and Barack Obama, and most recently she was the first-ever Special Representative to Muslim Communities, serving both Secretaries Hillary Clinton and John Kerry. She has served on the National Security Council, at the U.S. Department of State, and the U.S. Agency for International Development (USAID) in various senior roles. She has also served on the Department of Homeland Security’s Advisory Council, chairing its task force on countering violent extremism. She is a senior fellow with the Future of Diplomacy Project at the Belfer Center for Science and International Affairs at the Harvard Kennedy School as well as an adjunct senior fellow at the Council on Foreign Relations. Pandith divides her time between Washington, D.C.; London; and Cambridge, Massachusetts. Her book is How We Win: How Cutting-Edge Entrepreneurs, Political Visionaries, Enlightened Busiess Leaders and Social Media Mavens Can Defeat the Extremist Threat.